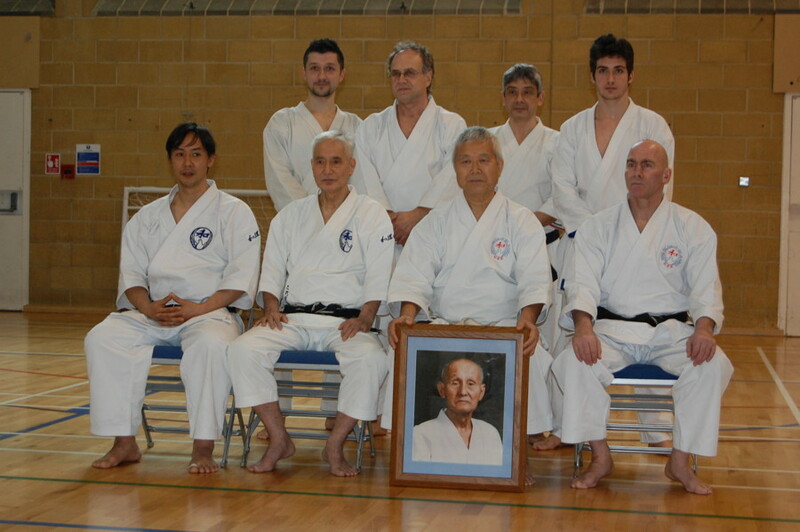 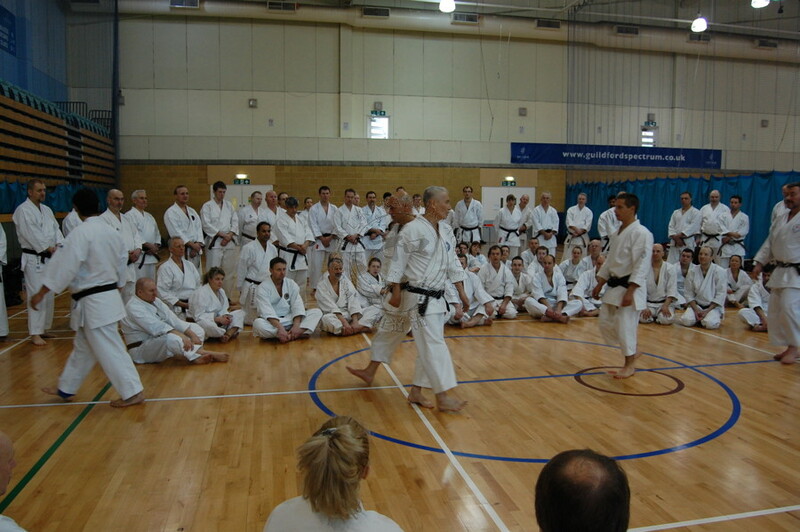 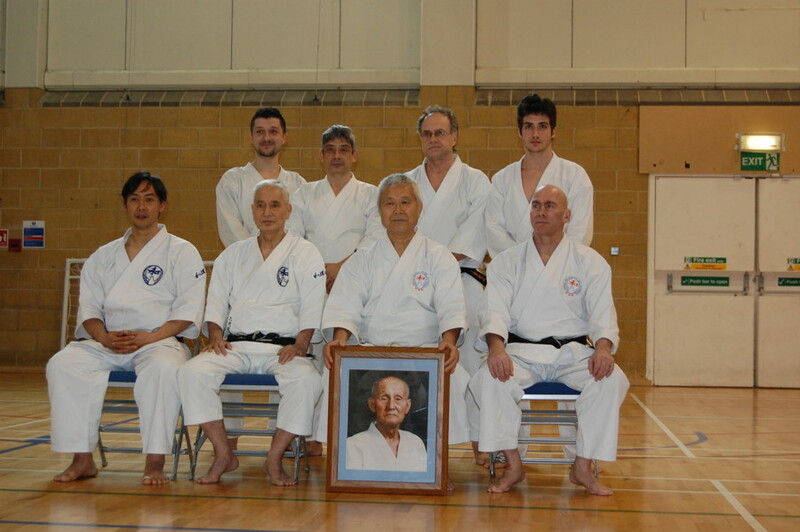 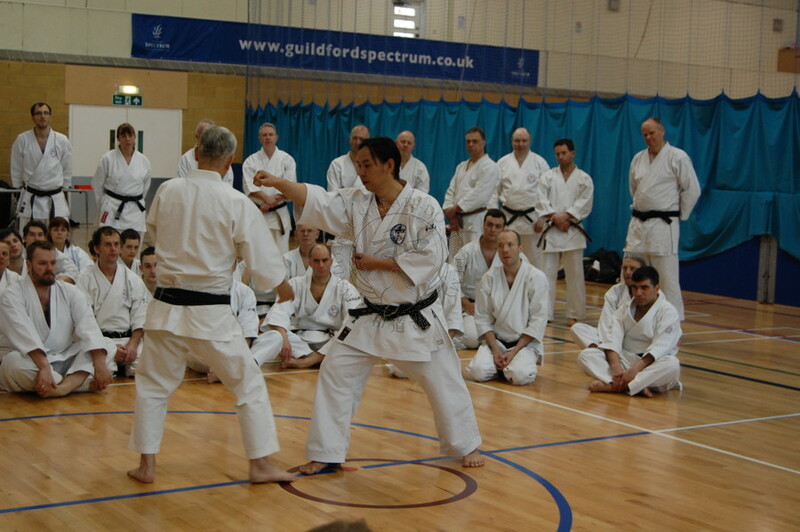 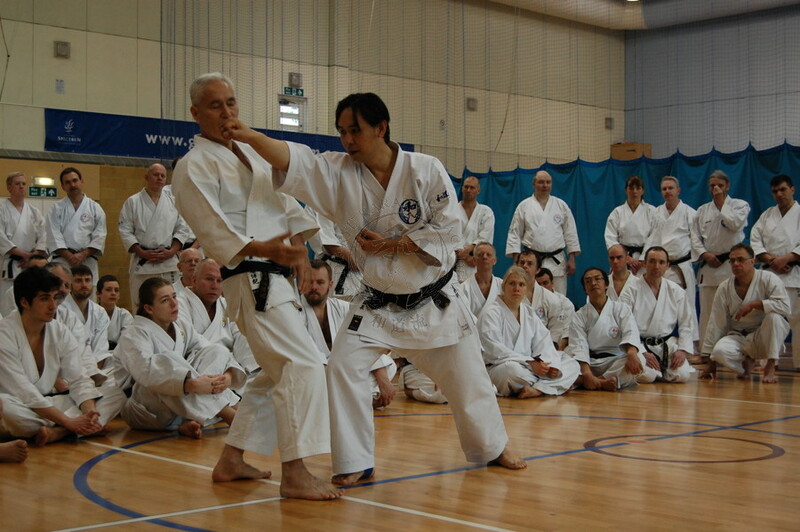 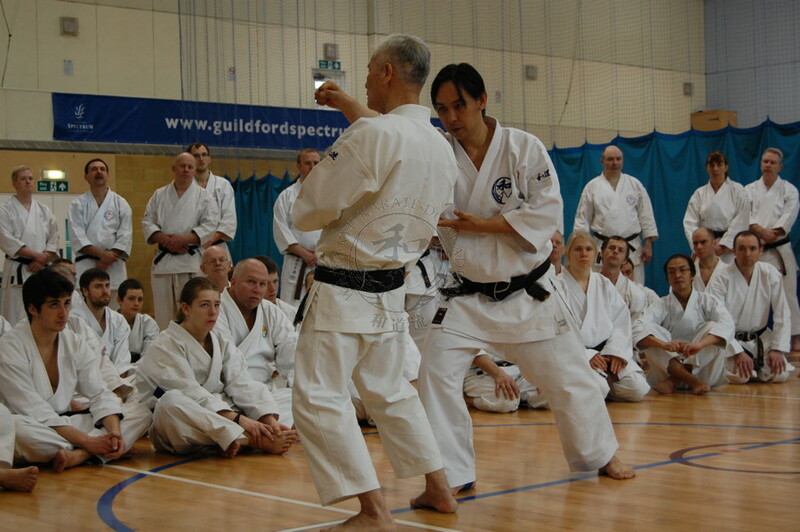 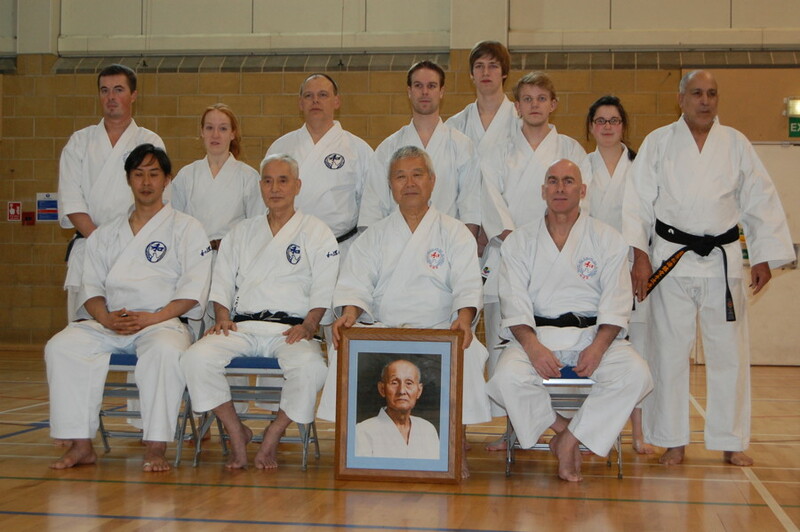 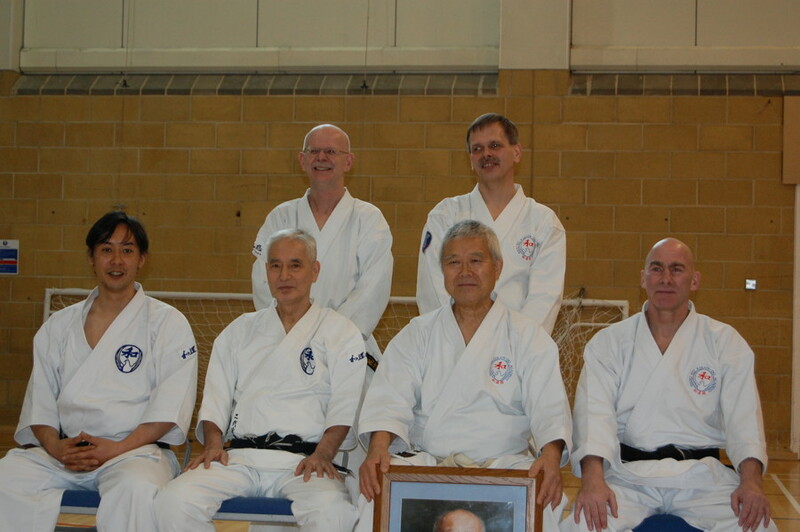 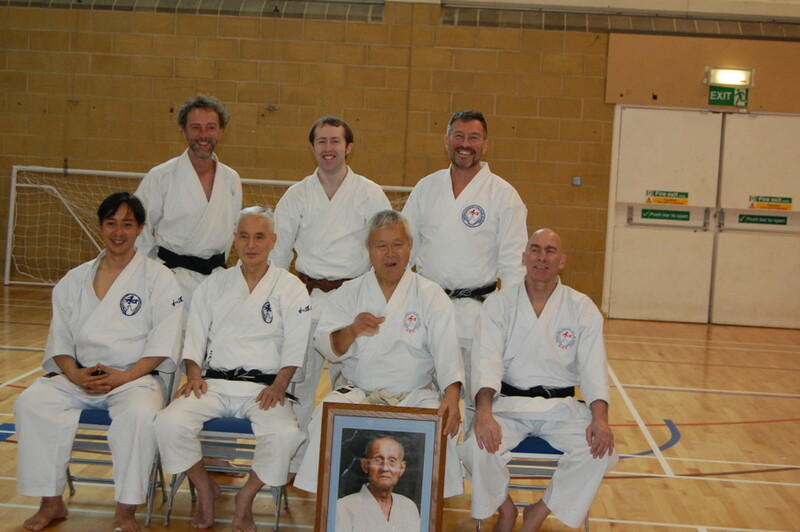 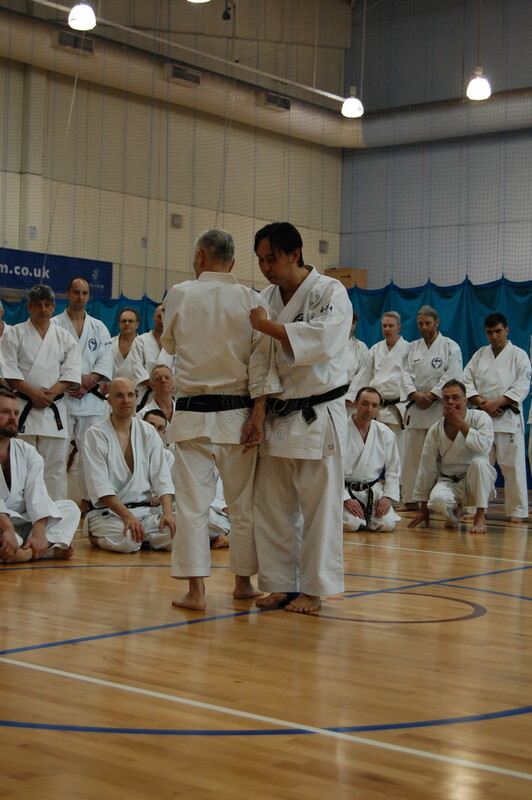 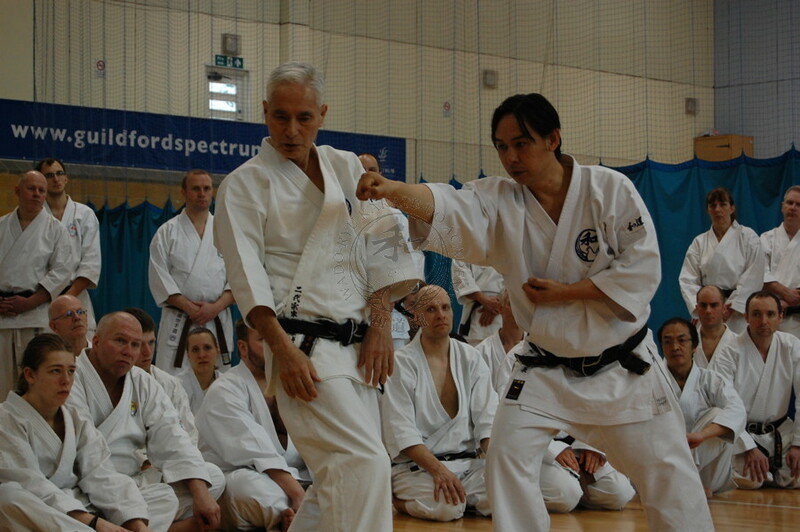 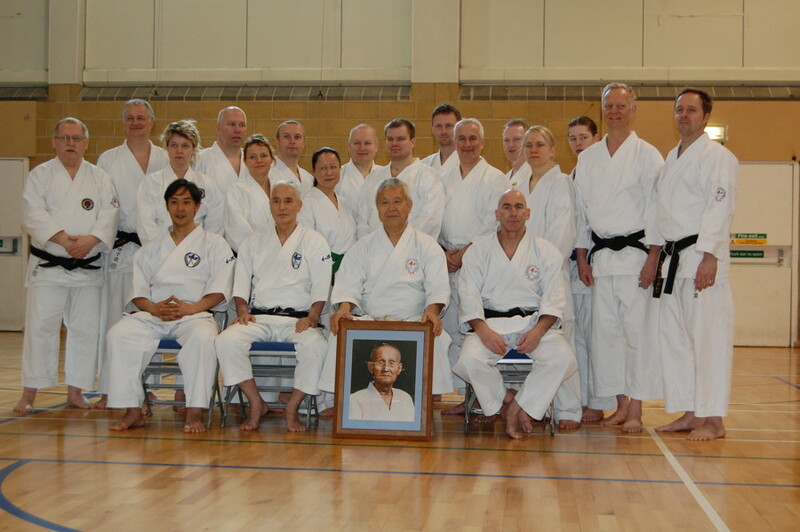 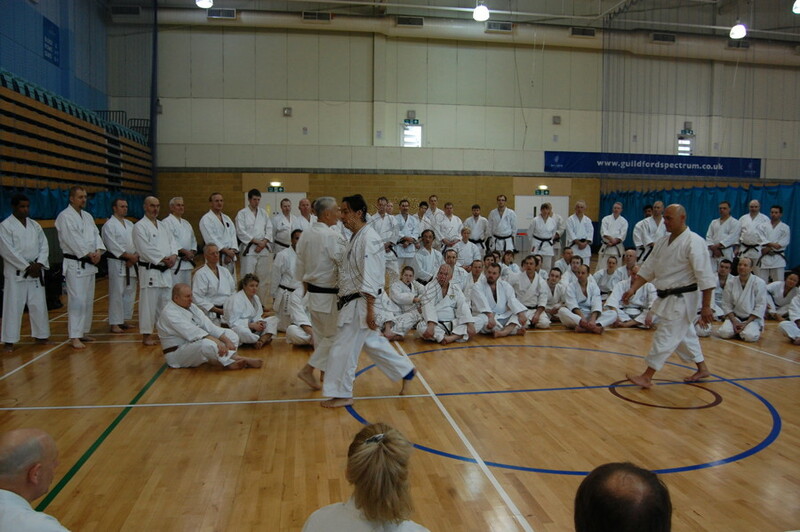 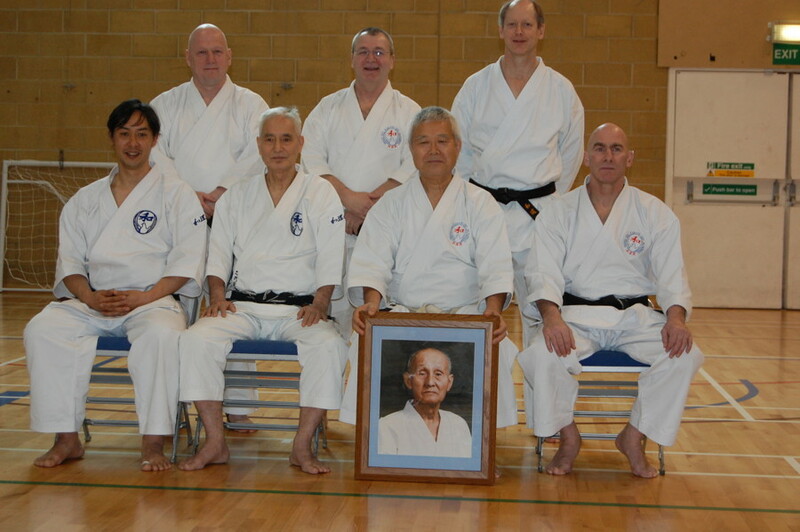 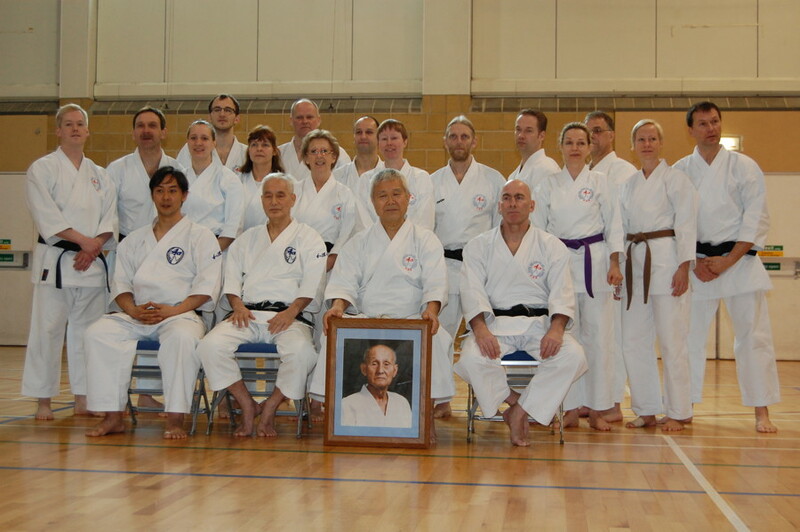 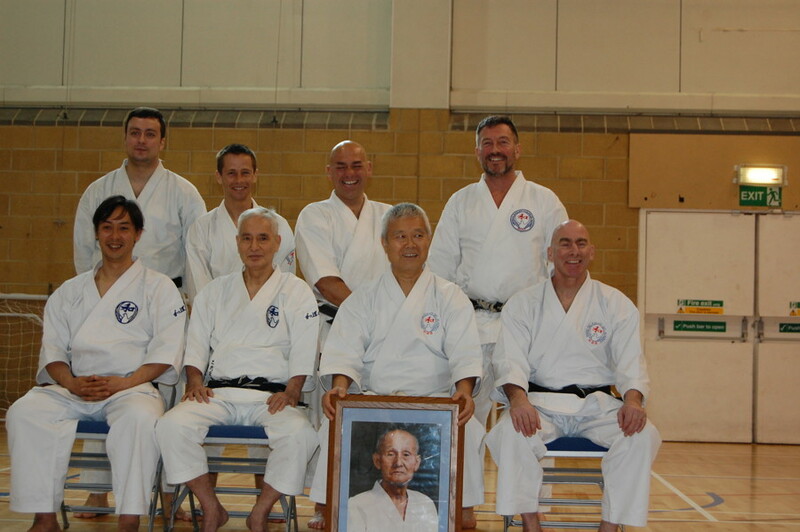 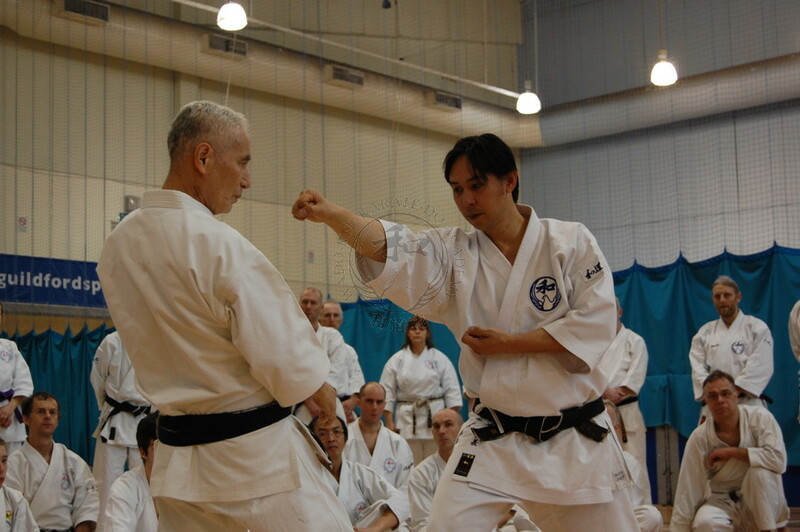 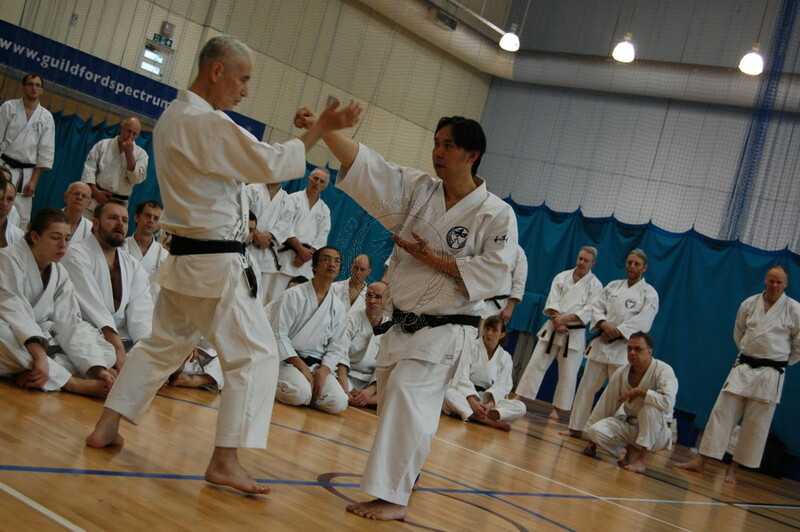 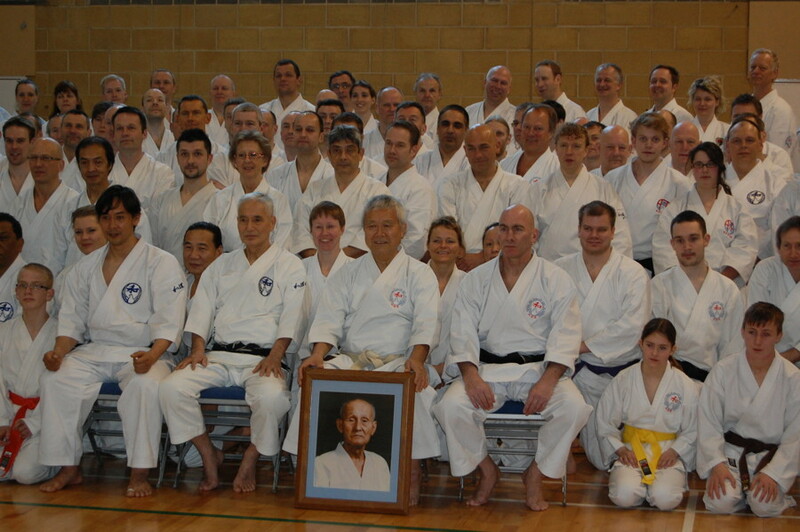 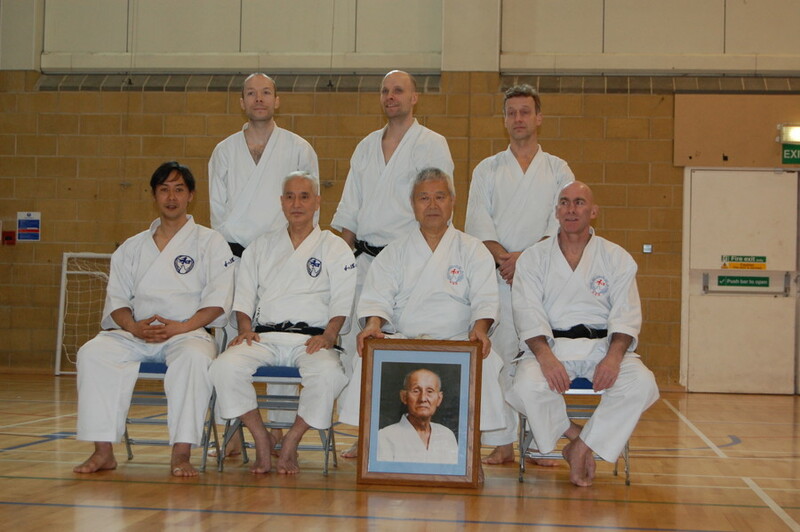 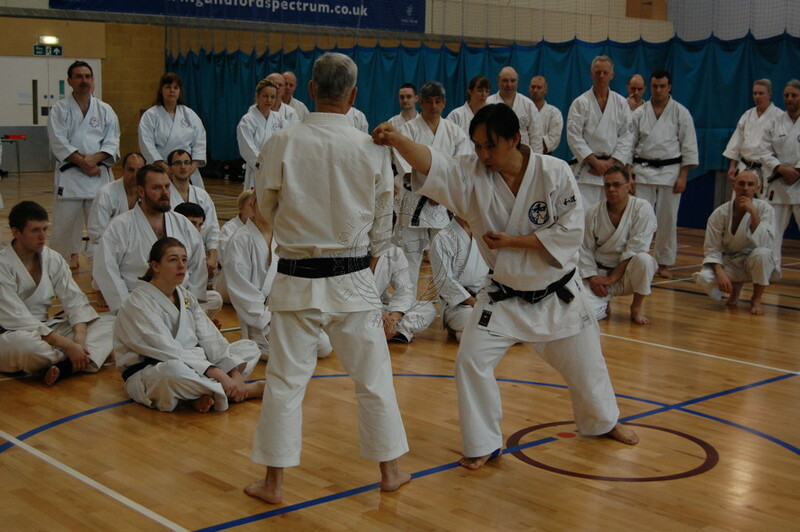 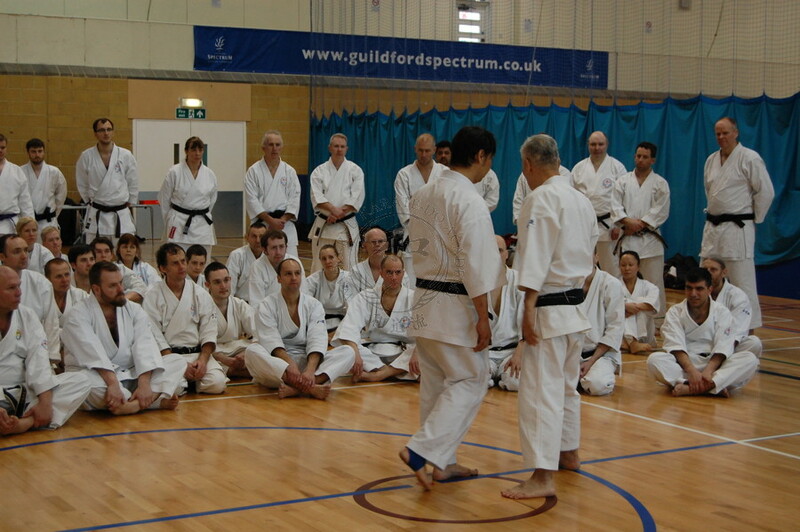 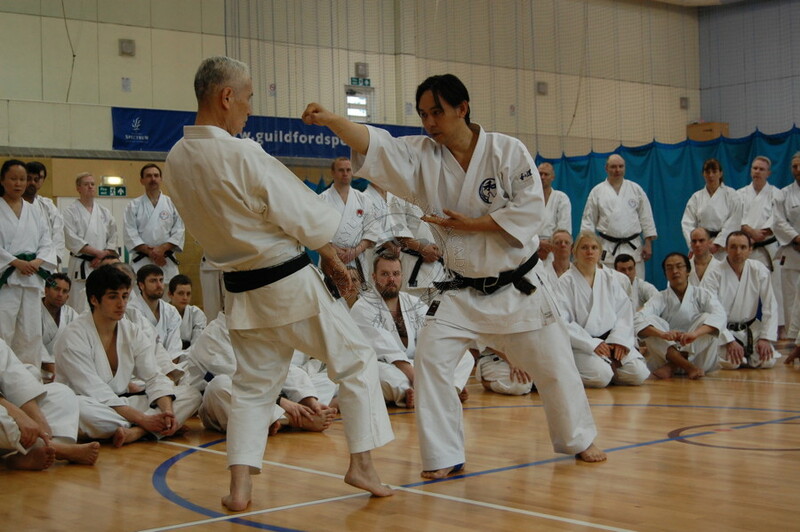 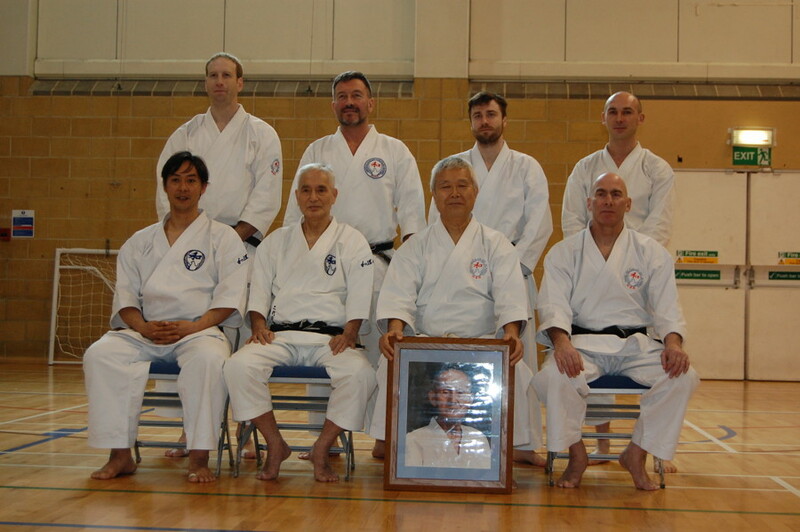 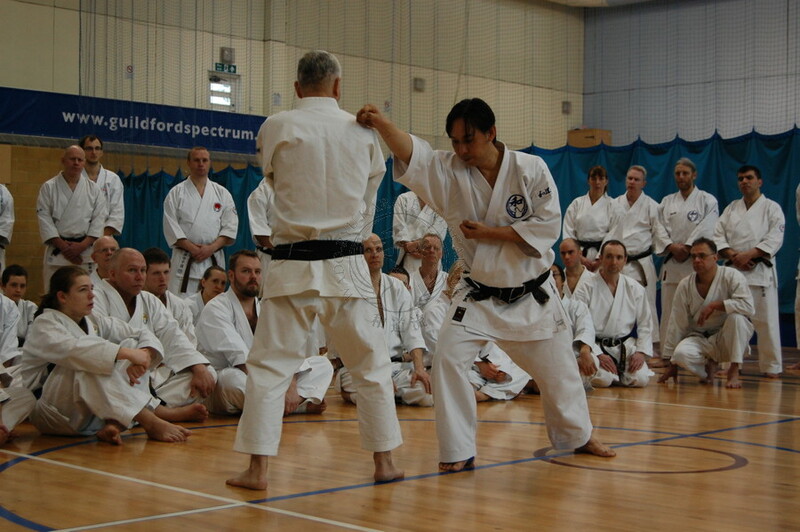 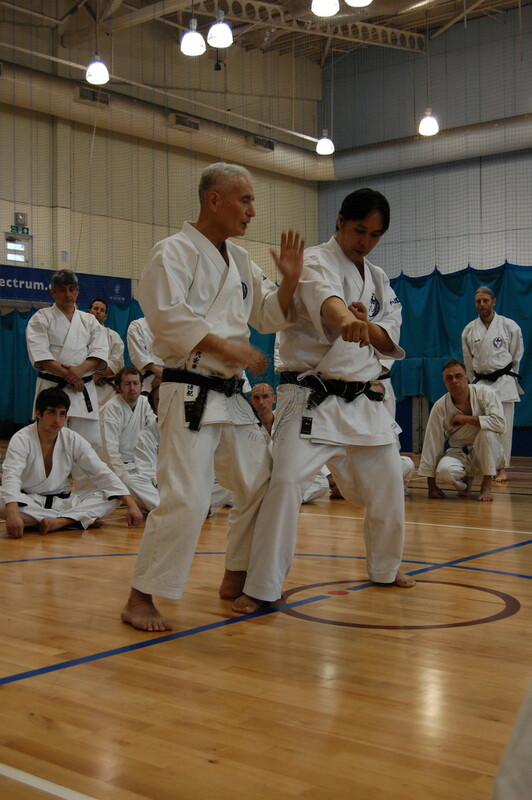 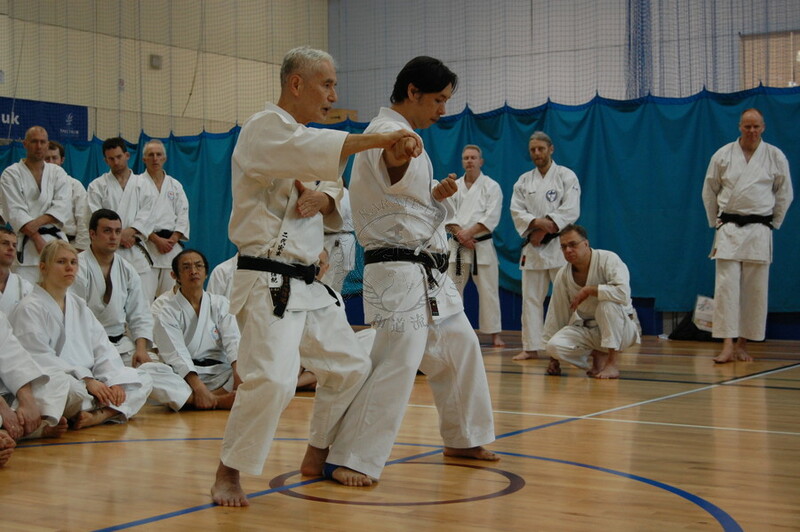 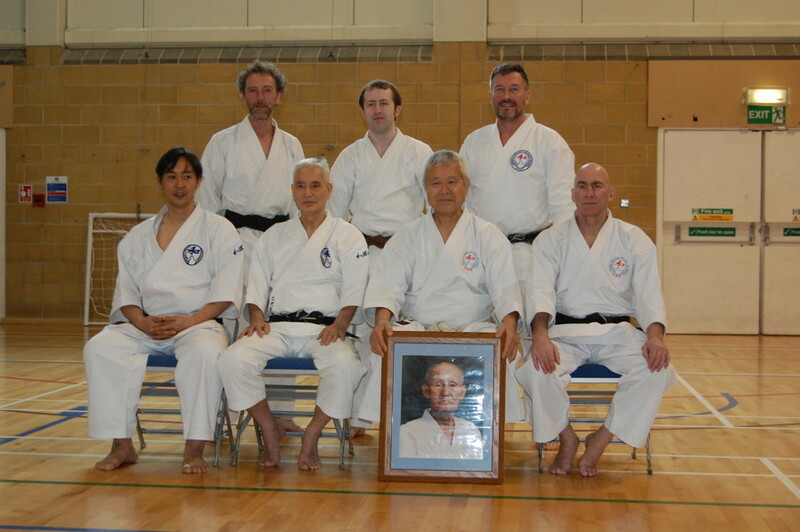 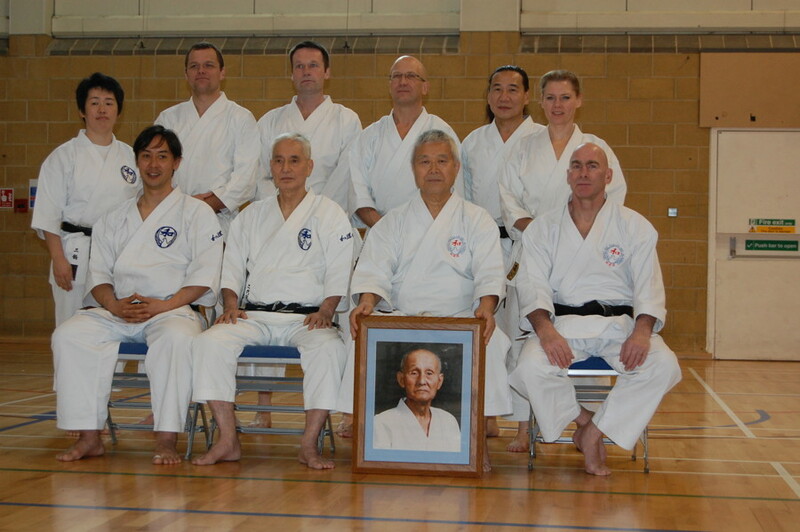 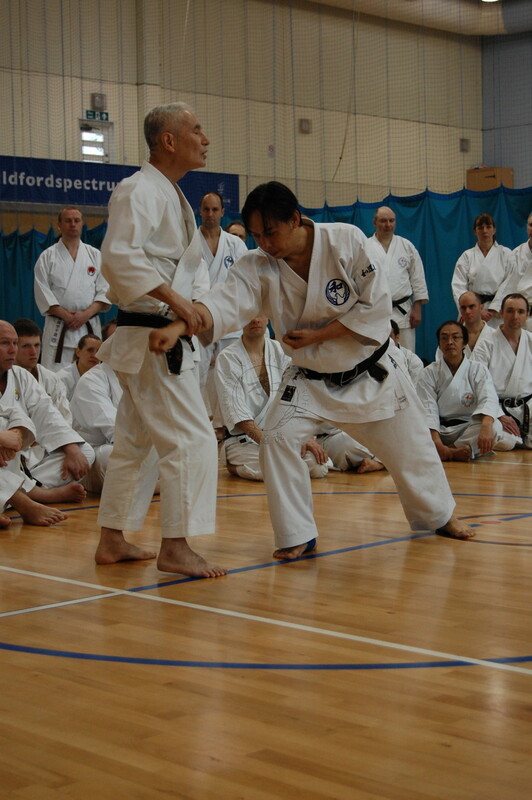 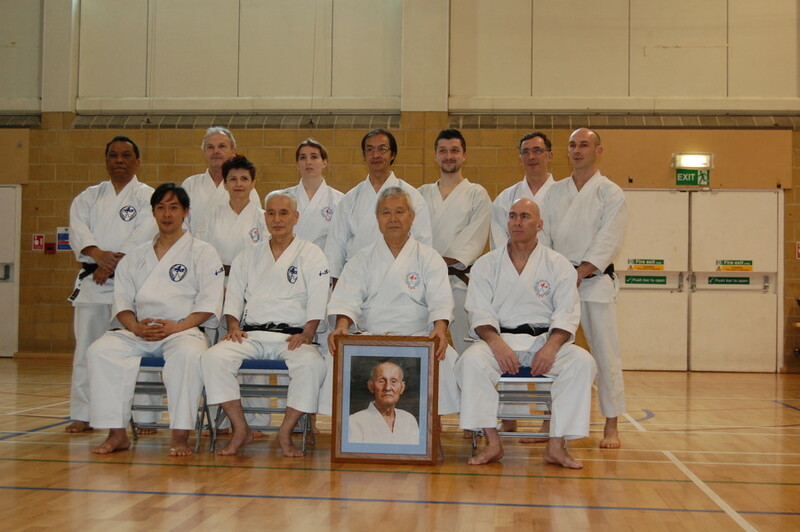 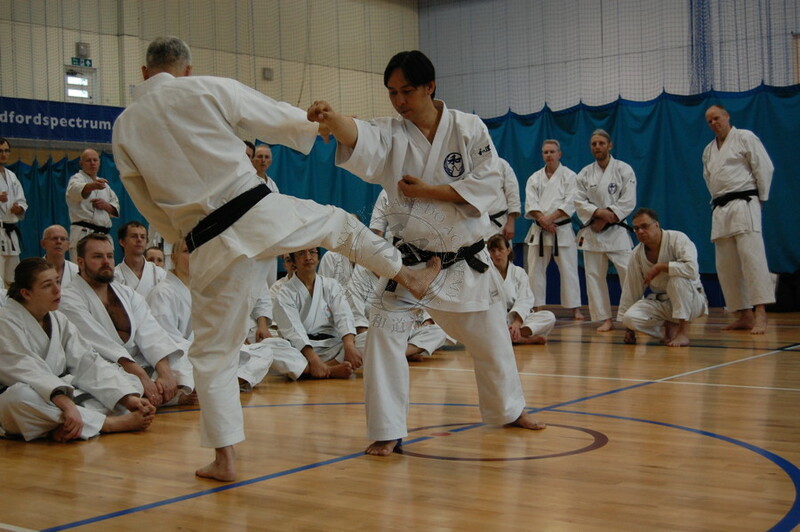 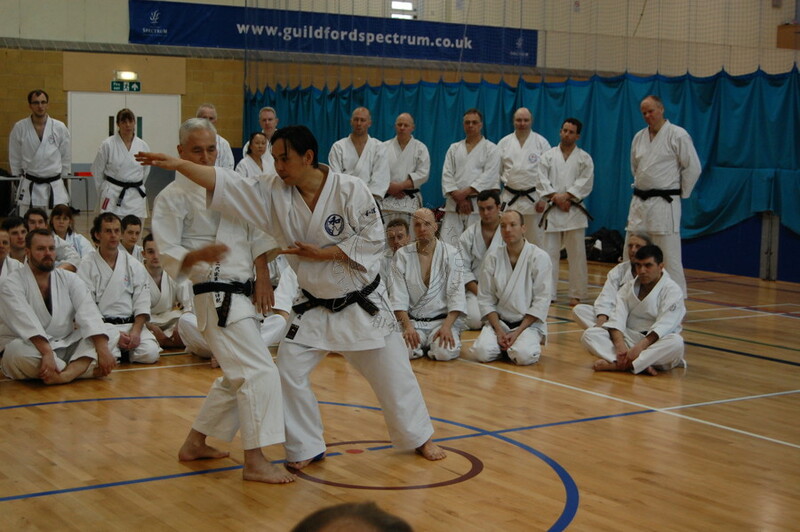 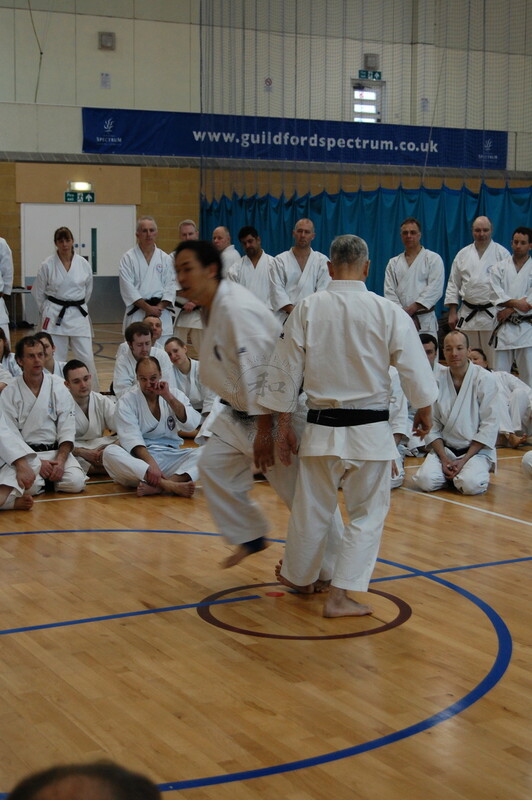 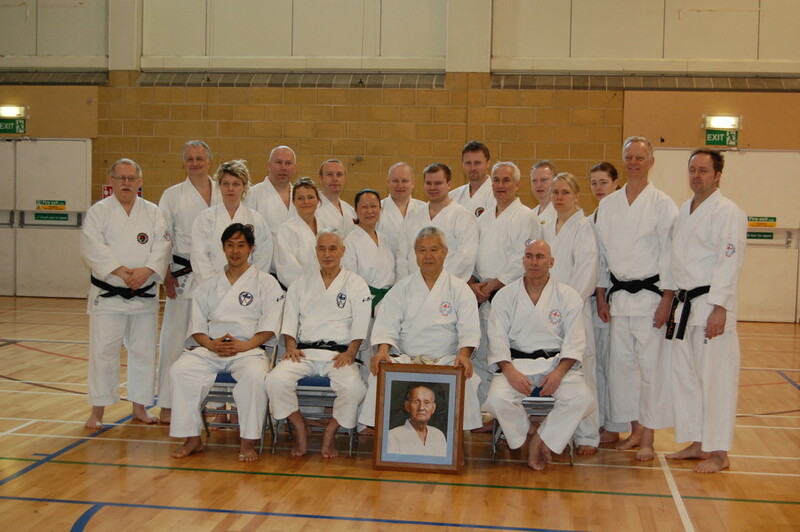 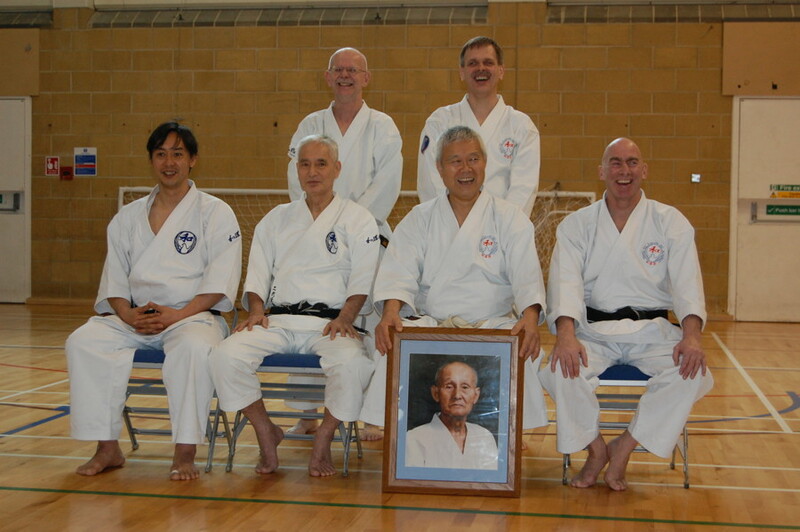 Thank you to Shiomitsu Sensei and Ohtsuka Sensei for allowing me to take these photographs. 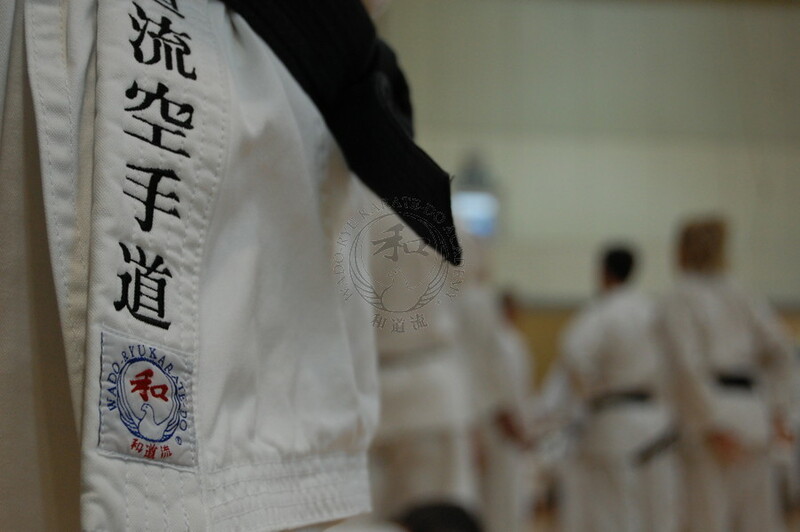 I hope you all enjoy them. 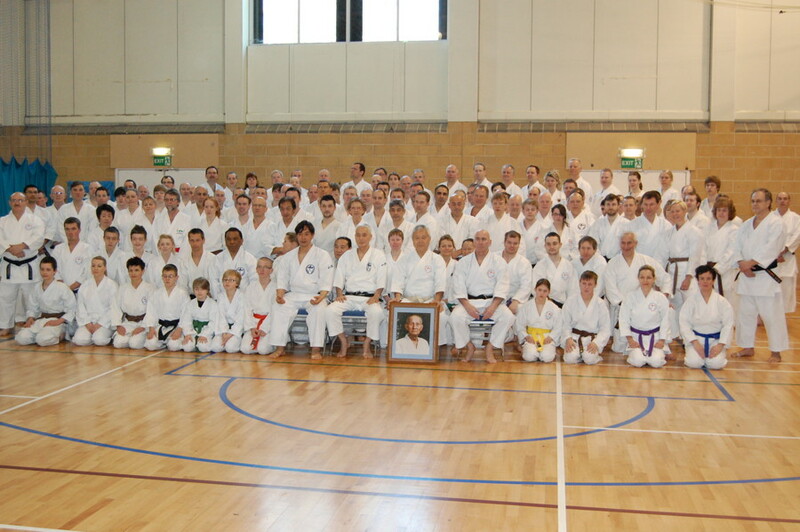 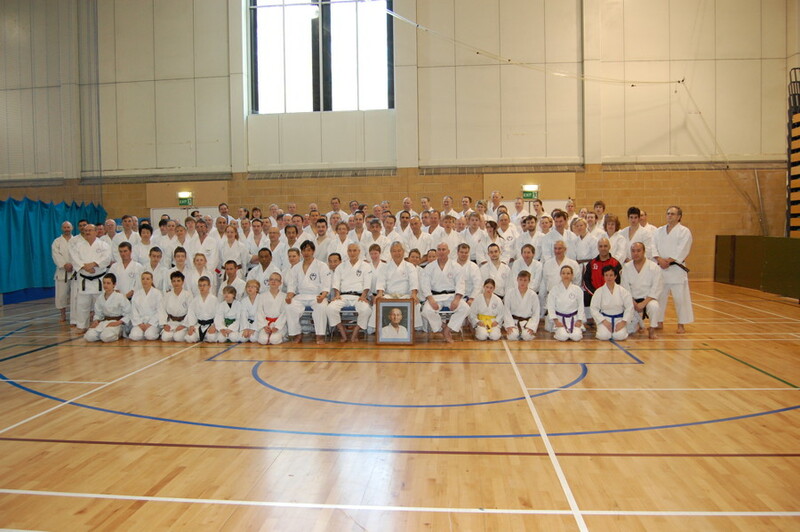 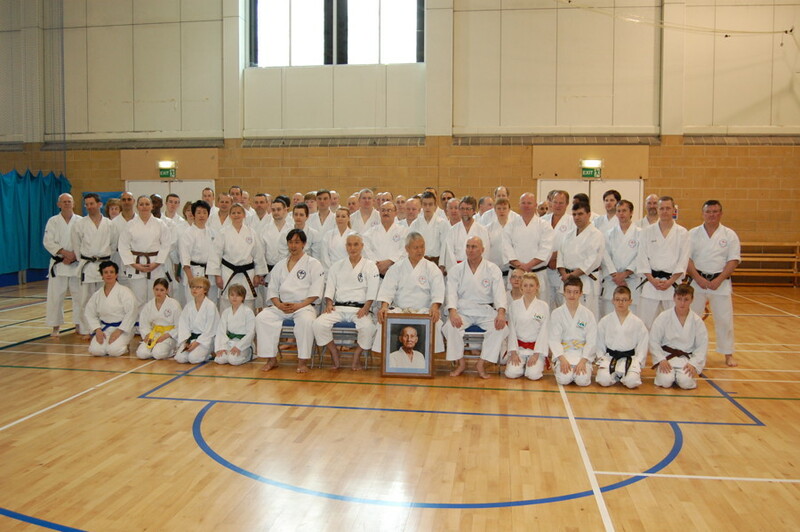 Please note that these photos, apart from the country group shots, are not for display on any other website, unless with permission of the Wado Academy.